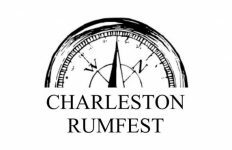 South Carolina is not the rum haven I would like it to be. 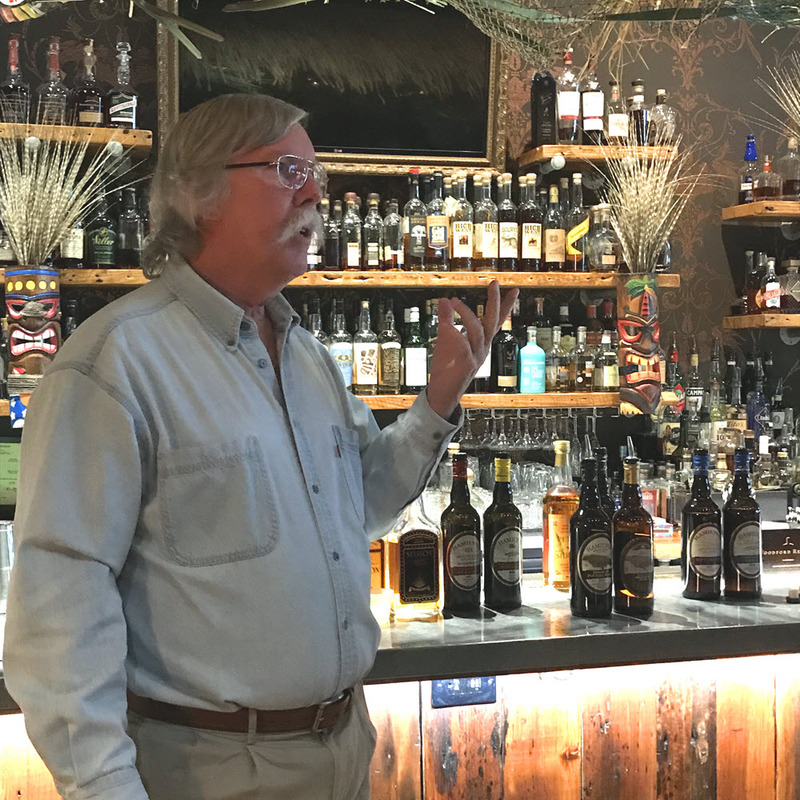 Bourbon and beer rule here in the Palmetto State so it is quite difficult to find quality rum cocktails, let alone multi-ingredient, Tiki cocktails. 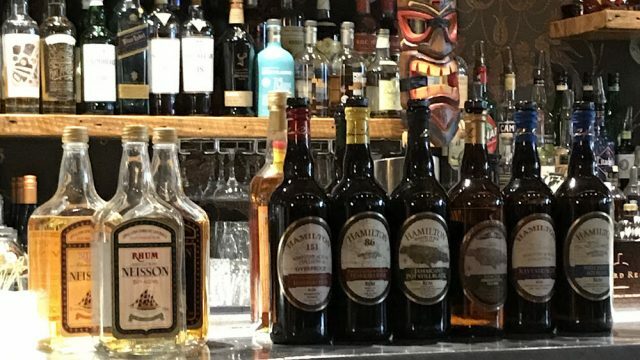 Luckily each January, local craft cocktail bar Bourbon of Columbia, busts out their Polynesian decor and celebrates Tiki Week(s) here in Soda City (Columbia, SC). 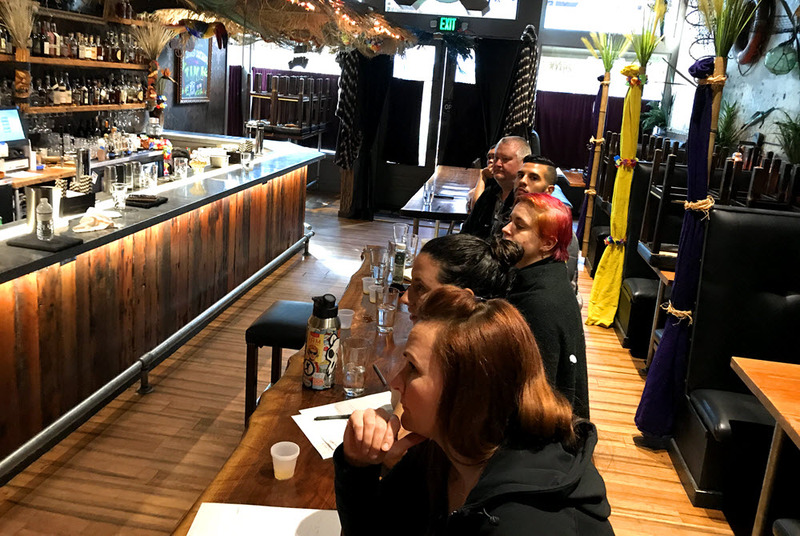 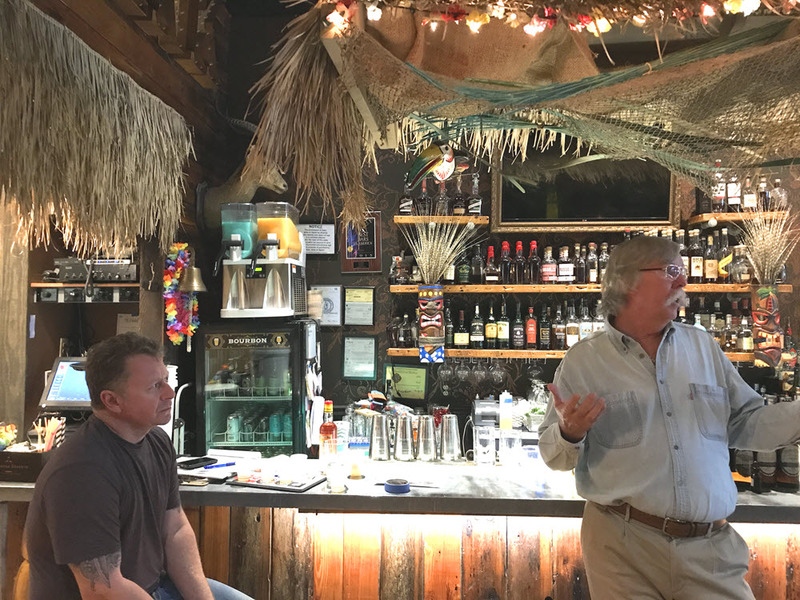 As part of this year’s festivities, Ministry of Rum founder Ed Hamilton came to town to talk about Caribbean Spirits and the Hamilton line of rums to the USBG Columbia Chapter. 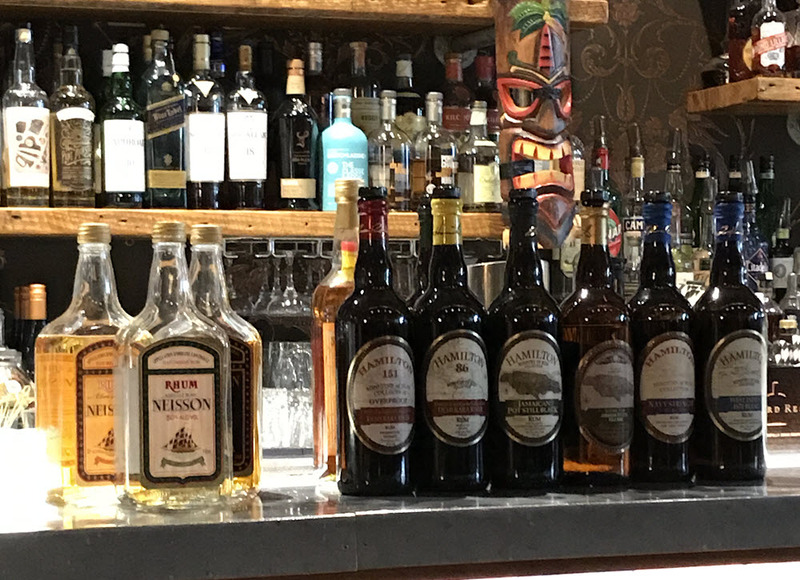 Ed imports Niessen Rhums from Martinique and Hamilton Rums from Guyana and Jamaica. 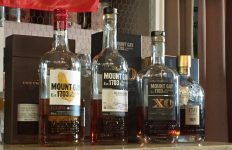 With a 300+ bottle collection, it is safe to say my rum hobby has turned into an rum obsession. 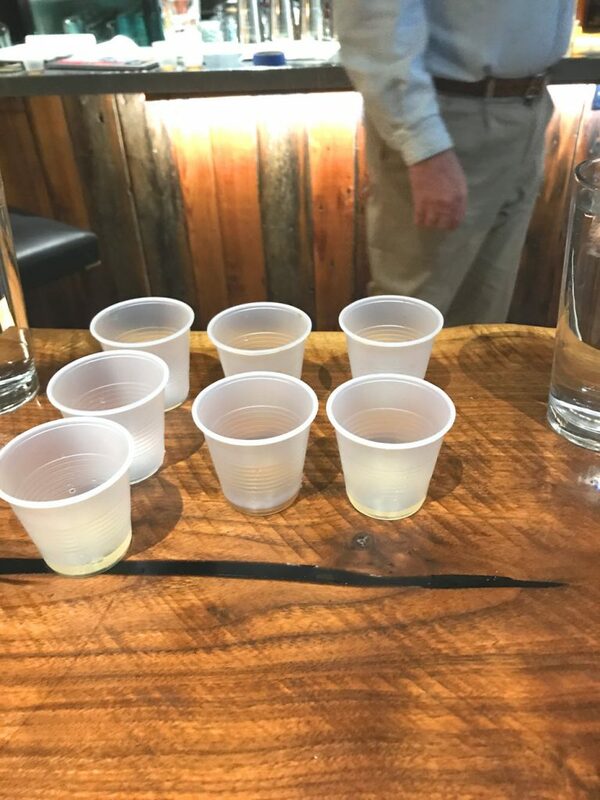 Sipping rums, mixing rums, funky rums, vintage rums, bottom-shelf rums…I am always on the rum hunt.